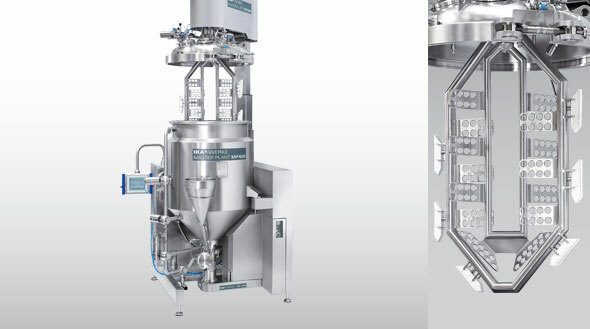 The innovative process plants represent a consistent continuation of IKA’s machine portfolio. IKA specializes in systems for continuous or discontinuous powder incorporation into liquids, mixing and dispersing plants for the production of emulsions and suspensions (Standard Production Plant and Master Plant), as well as dilution plants. 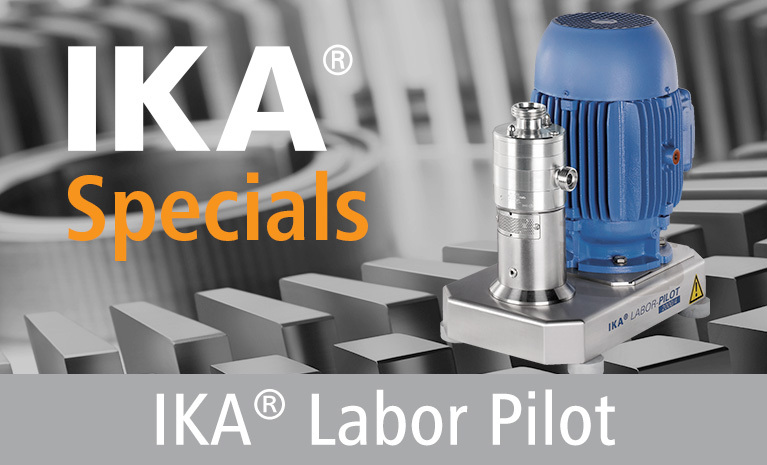 In addition to these standard solutions, IKA also projects and builds customer-specified turn-key process plants. Here, we consider all aspects that are important when it comes to a successful and economical production: Optimal process runs and customized electric control, hygienic design, project-based materials selection, explosion protection, and individual customer requirements. The assembly & start-up of the process plants is carried out by professional IKA installation and process technicians as well as our electrical engineers.